We have some great new products available to our customers at our Meadowhall store. 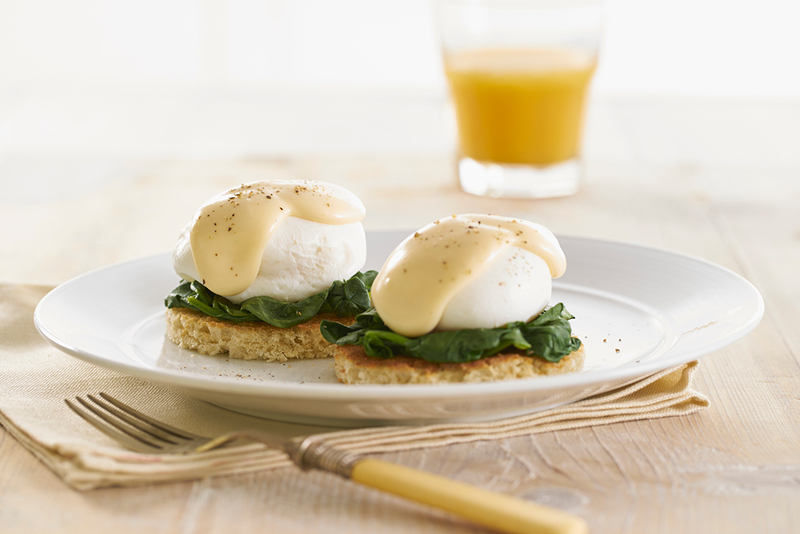 Start the day with Eggs Florentine or some delicious Italian pasticceria. For lunch we have some great new pasta specials including a fantastic King Prawn & Spinach pasta or if it’s a quick Panini you are after our Piadina wraps are definitely worth a try.